It will be loud – it will be fun. 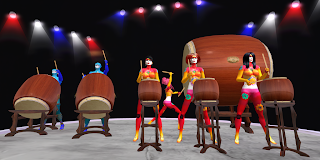 Drum is a group of high class live performers well known as creators of beautiful rhythms. 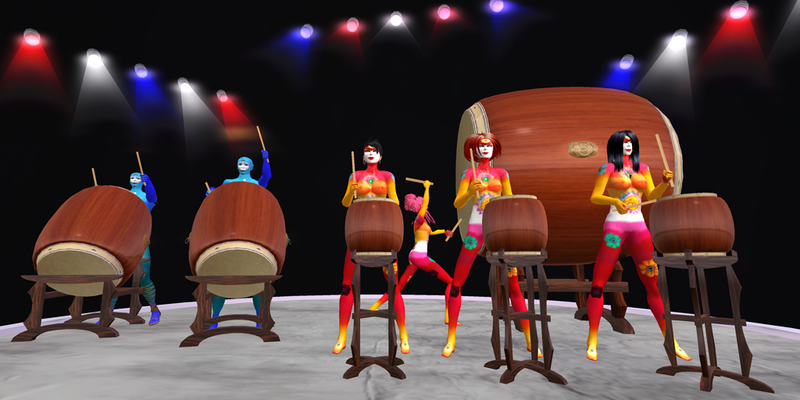 The DRUM group have collaborated to create the unique sounds, drums, and animations. The Show of DRUM presents 9 different cultures of drumming from all over the world: Japanese, Native American, African, Latin, Indian, Mallets, Stomp Wall. The team plays besides that a special set of Rusty Drums. DRUM does not use pre-recorded music, so each show will be unique. 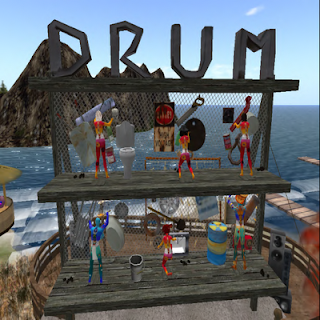 DRUM is very well known and popular. We expect a large audience. Make sure to appear on time. There is so much to do on MadPea sim!